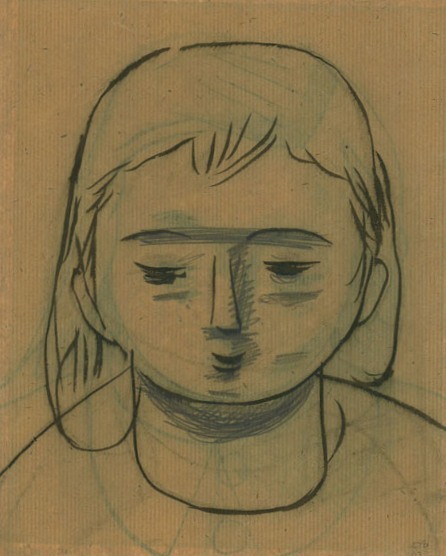 Shunsuke MATSUMOTO (born Shunsuke SATO) was born in Tokyo in 1912. He moved to Iwate Prefecture when he was 2 and grew up in the city of Morioka. He changed his name to MATSUMOTO when he married Teiko MATSUMOTO in 1936. 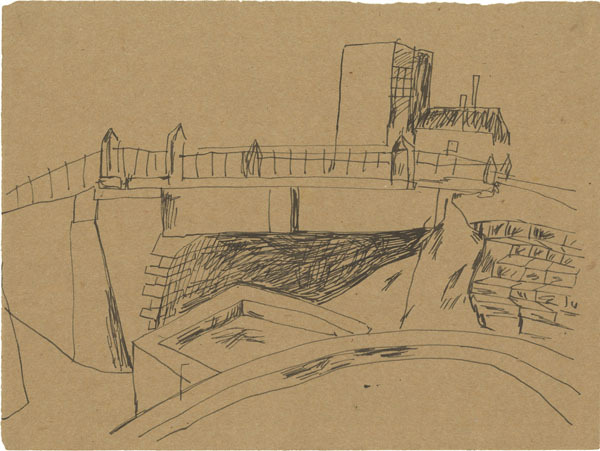 MATSUMOTO aspired to become an artist after he lost his hearing upon entering middle school. One of his classmates was Yasutake FUNAKOSHI. After dropping out of middle school in 1929, he moved to Tokyo, where he began to attend the Taihei Yogaka Institute. 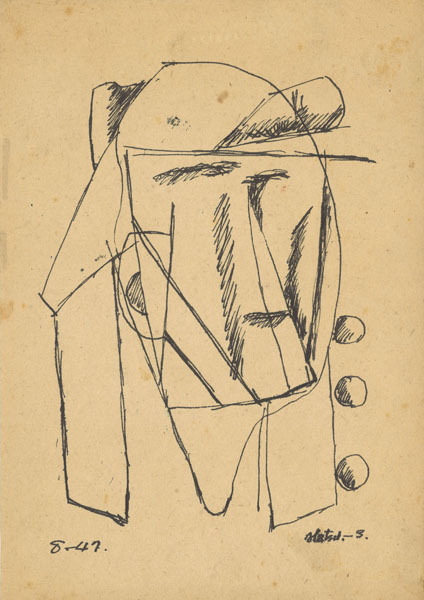 In 1935 he joined the avant garde group NOVA, and exhibited for the first time at the Nika Exhibition. The next year, he married Teiko, and together they founded the magazine “Zakkicho”. Participants included Fumiko HAYASHI, Tatsuoki NAMBATA, Kotaro TAKAMURA, and Sakutaro HAGIWARA, who published essays, and Tsuguharu FOUJITA, Masao TSURUOKA, Saburo ASO, who published dessans and frontispieces. 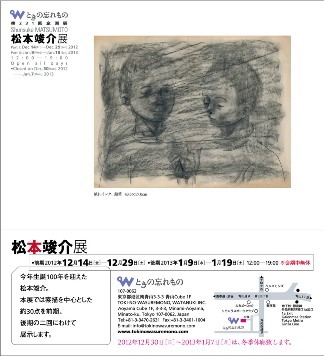 He had his first solo exhibition at Nichido Gallery in Ginza in 1940. 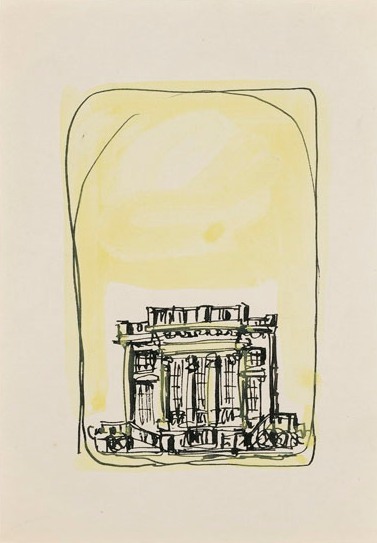 In 1941, his essay, “Living Artists,” a response to the discussion piece “The Military State and Art” from the January issue of the art magazine Mizue, was published in its April issue. 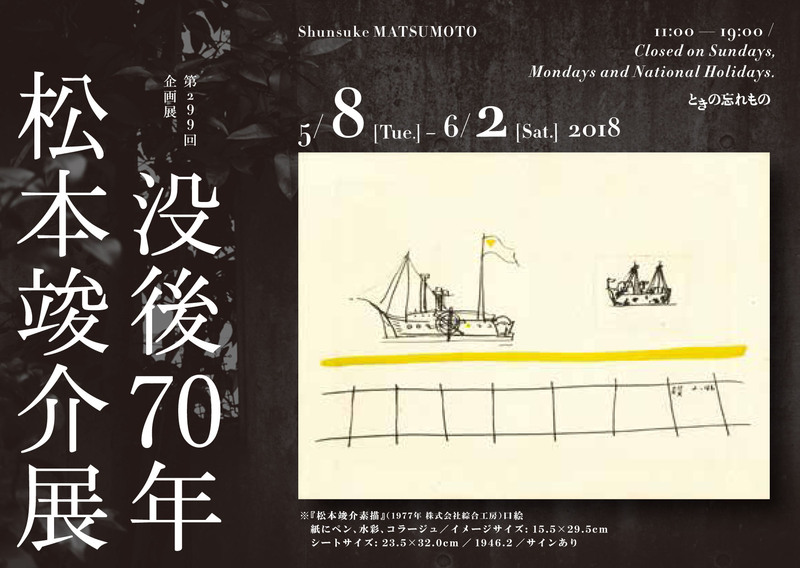 In the same year, he participated in “Yasutake Funakoshi・Shunsuke Matsumoto Exhibition” was held at Kawatoku Gallery in Morioka. During wartime, in 1943, he began the Shinjin Gakai with 8 members starting with Aimitsu, Saburo ASO, and Masaaki TERADA; they managed to hold 3 exhibitions. 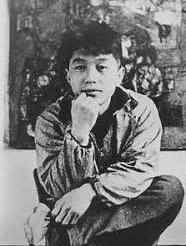 Postwar, in 1946, MATSUMOTO advocated for artists unions and encouraged the revival of the artists of Japan who sank from the stress of war. 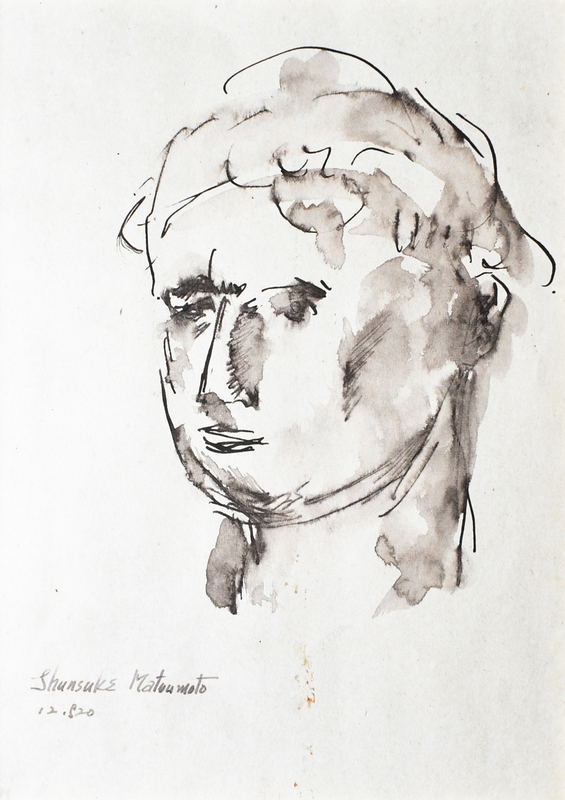 In 1947 he and the other members of the Shinjin Gakai joined the Jiyuu Bijutsu Kyokai; in the following year of 1948 he exhibited the pieces“Sculpture and Woman” and “Building” at a Mainichi Shimbun exhibition - these were to be his last works, and his short life of 36 years would come to an end. 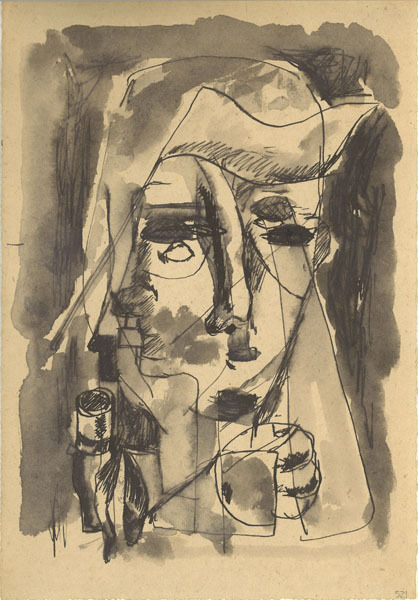 "Profile of a woman (2)"